Today I want to highlight 5 WordPress themes built for events. They are specially designed to making it easy for you to setting up an event in the best way possible. These themes come with custom features such as calendar system, upcoming happening, showcase photos and videos of past events plus much more. 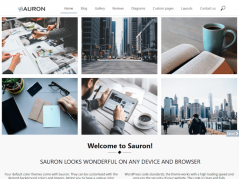 If you have an event for music, sport, nightclubs, restaurants, bars or any other kind of events these WordPress themes are just perfect. It does not matter if you are a non-profit organization or a profit-driven company. 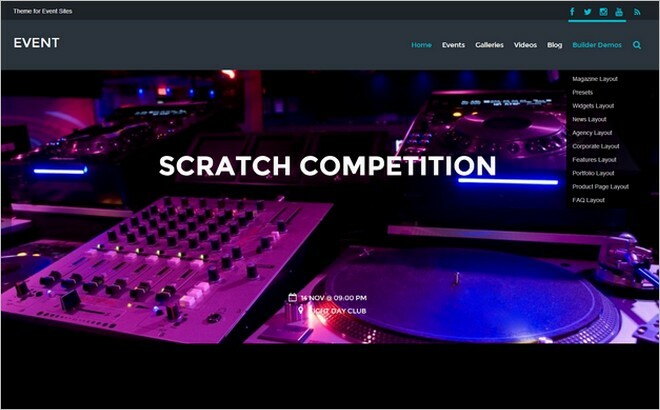 You can create great looking websites with these themes built for the events. These themes are specially created with events and happenings in mind. 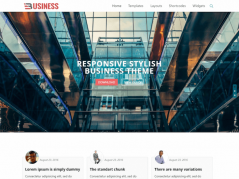 Event is a great WordPress theme from Themify. It is built with music and entertainment events in mind. You can easily build an unlimited number of layouts with Themify Builder (comes with the theme). 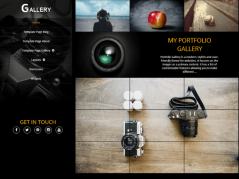 It features 3 custom post types Event, Gallery and Video. Showcase your upcoming events beautifully with parallax scrolling and animation effects plus much more. 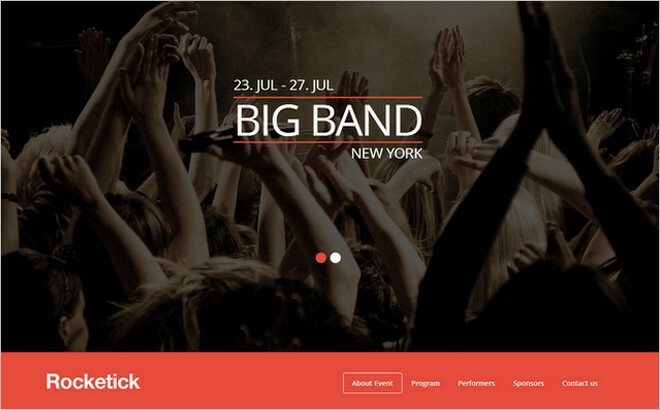 With the Rocketick one page event WordPress theme you can create and present all imaginable events quickly, easy and beautiful. The theme features event countdown timer. Custom theme administration, program schedule, Google maps integrated, contact form included. 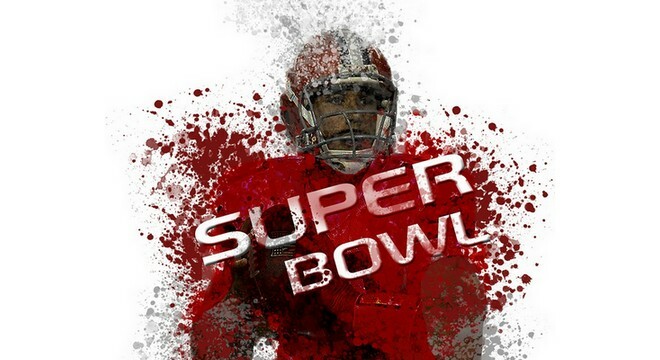 Tickera.com ready. It include all possible features that you ever need to create events. 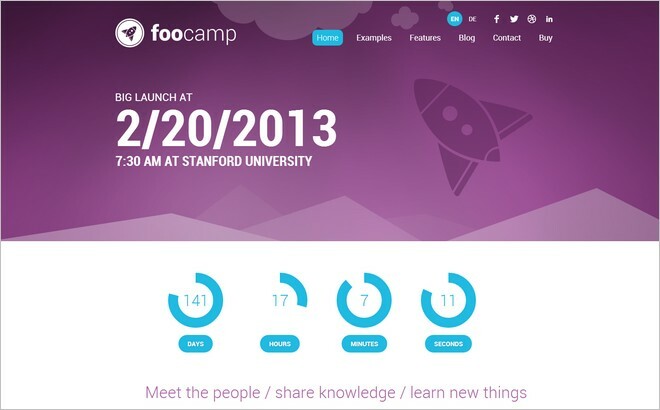 FooCamp is an ideal WordPress theme and solution for everybody who want to organize a conference or event. It comes with unique custom built features. Making it easy for you to create any kind of events. Revolution Slider worth $19 is included. More features are theme admin panel, responsive design, unlimited colors, Google Maps integration, shortcodes etc. 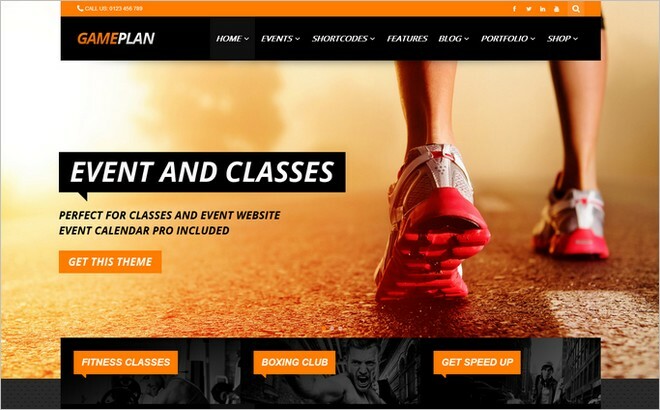 GamePlan is the perfect and ultimate WordPress theme for events. It will work great with all kind of happenings. GamePlan includes Slider Revolution (save $15), Visual composer (save $25). Advanced admin panel, WooCommerce ready, Event calendar & event calendar pro ready. 45+ Shortcodes, retina ready Font Awesome icons, 4+ blog layouts plus much more. Eventory is a beautiful WordPress theme created with events in mind. With this theme and all features included you can create aweseome and informative events. Eventory includes a powerful admin panel. Responsive design, support for the Events Calender free plugin. If you organize and manage events then the Eventory theme is a perfect solution for you.